Secluding one’s self on a deserted island has been a long-kept fantasy for many. 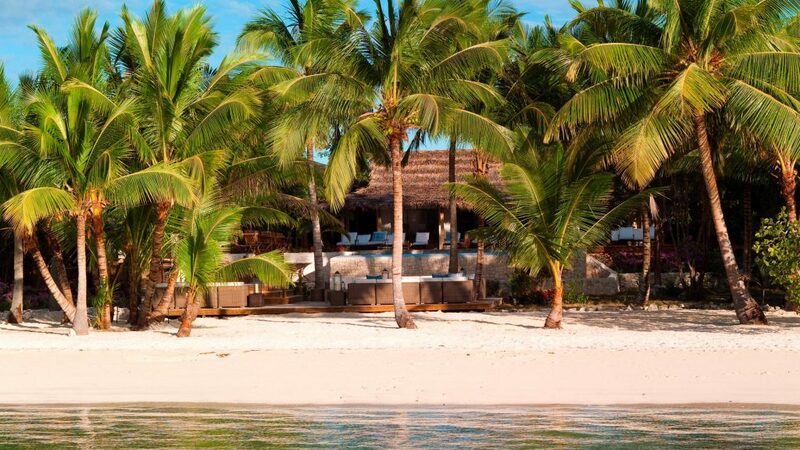 More than a self-minted trademark of opulence, having an island to yourself imbues a sense of pure indulgence not present in other forms of luxury. Instead, it is a healthy kind of luxury that not only taps into the banalest of desires but also shows how quickly they can be fulfilled. While island living may choose a lucky few, there are fortunately other establishments that provide similar experiences. And it is in this regard that Tiamo Resorts finds its strength, offering top-notch accommodations becoming of a hospitality veteran while keeping to the natural landscape. Before booking a trip, however, here are a few things you might want to know about the area. While most luxury resorts are meant to offer a unique, atmospheric experience, they sometimes fall into a disconnect in the process, creating a sort of bubble against the surroundings. With Tiamo, however, there seems to be nothing of the sort. Instead of competing with its locale, it blends into it; seamlessly incorporating its place in Andros into its design. That’s because unlike traditional development means, Tiamo was intentionally designed with its environment in mind. Before its conception in 2001, Tiamo was built with methods meant to preserve much of the Andros’ natural beauty. In a write-up on the resort, National Geographic notes how Tiamo’s developers avoided bringing machines to the island as much as possible, instead opting to clear the vegetation with machetes and bring the materials in via small boats. The villas were also created with sustainable pine wood and thatch – all locally sourced – and make use of organic cooling, ventilation, and insulation methods. Since then, the resort has since prided itself on being an eco-chic establishment that continues to create sustainability initiatives in the area, such as making use of solar panels and providing eco-friendly activities for its guests. All this said, one of Tiamo’s biggest strengths lies in its ability to highlight the allure of its surroundings. South Andros Island is picturesque in itself, surrounded by a mélange of clear ocean waters and bountiful white sand beaches. Its abundance of shallow water areas also make it ideal for bonefish; thus its title as the bonefishing capital of the world. 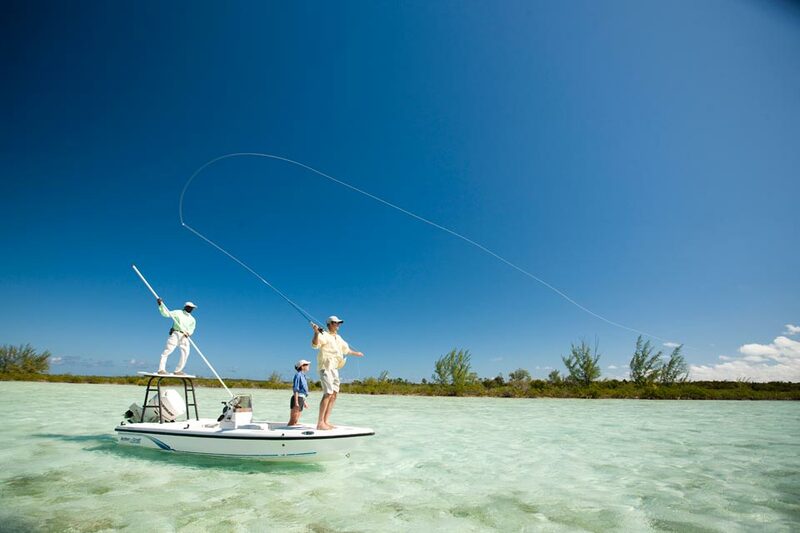 From Tiamo, you can look into taking a guided half day into the South Bight, Water Cay, or the Northern “Land of Giants,” where large bonefish often congregate. If you’re up to the challenge, you can also rent out a kayak or take a dip into the waters to set out for bonefish yourself. As part of Tiamo’s advocacy, however, only catch-and-release fishing is allowed. Snorkeling. Tiamo lies near the Andros Barrier Reef, making it an ideal place for snorkeling expeditions. That said, you are free to explore the area to your heart’s content, or stick to the shallow sand flats. For first-timers, you can avail of a guide to teach you some snorkeling basics. Scuba diving. With nearby diving haunts and a vibrant underwater ecosystem, Tiamo Resort is the perfect take-off point for many a budding and veteran diver. As such, they are also home to a Professional Association for Driving Instructors (PADI) center, where one could get certified. Nature tours. Finally, keeping to its push for ecotourism, Tiamo also hosts nature tours, where willing guests can take a guided tour of the area’s marine life and terrestrial life. 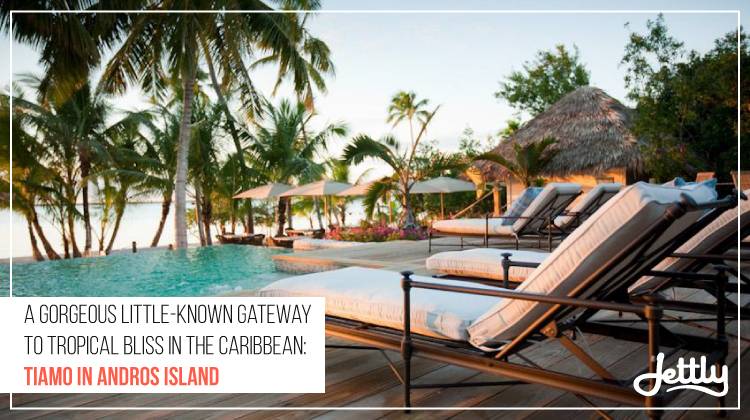 Tiamo Resorts is located on the South Andros Island, one of the largest landmasses in the Bahamas. That said, land transportation isn’t an option heading there. The official website of the Bahamas provides details on transportation companies that can take you to Andros, but the usual take-off points are Nassau in the Bahamas, or Miami and Fort Lauderdale in Florida. By sea. To get to the resort by sea, take a plane from Nassau or Fort Lauderdale to either Mangrove Cay (MAY) or Congo Town Airport (TZN). From there, you’ll be heading to the Driggs Hill docks, where you’ll head to the lodge by boat. The fee for the boat transfer will already be included in your staying cost. By air. Coming from Nassau or Miami, you can take a seaplane to the resort, where you will land in front of the lodge. Unlike boat transfers, however, seaplane transport is not part of the staying cost and is usually booked separately. Luxury begets luxury, and when heading to places like Tiamo, you deserve nothing less. With Jettly, get to your five-star accommodations in style with our selection of private flights. Submit a flight request now.